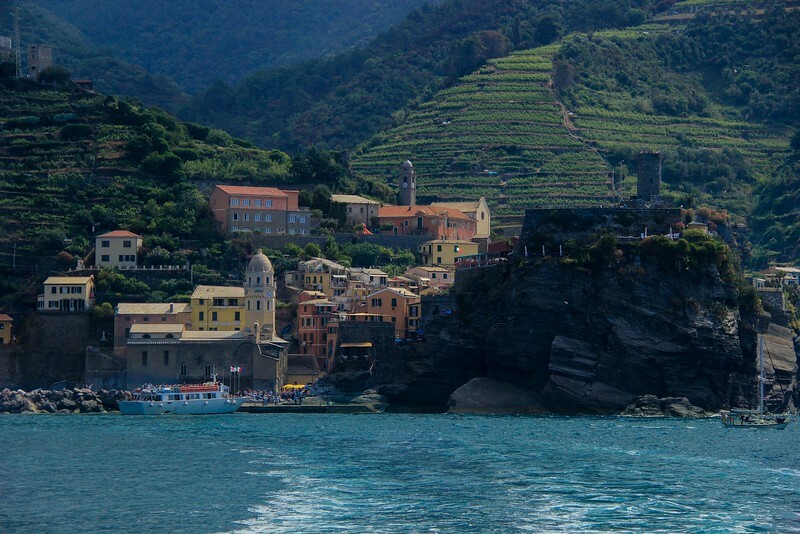 Vernazza, Italy. A rough stone walking trail connects the 4 northernmost towns of Cinque Terre. A nice, smooth path links Manarola to Riomaggiore.